My all-time favorite book. 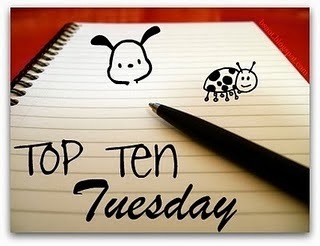 Besides, who wouldn't swoon over Mr. Darcy? I love the relationship between Katsa and Po. Katsa is wounded, prickly and headstrong. Po is stubborn, compassionate and understanding. I don't want to give any spoilers, but their coming into their relationship is a wonderful story. Plus, this is one of my favorite YA fantasies. Oh, Gavriel Duval and Ismae. Duval is flawed but honorable. Ismae is a damaged assassin nun (assassin nuns!). The relationship builds slowly and is entirely realistic. Now, I kind of want to re-read this. Then I would have to re-read Dark Triumph because it is just as good if not better. Pretty much any book MacLean writes is amazing. If she writes it, I’ll read it. Immediately. This is one of my favorites. Pippa is an intelligent scientist in a time when women scientists were rare. 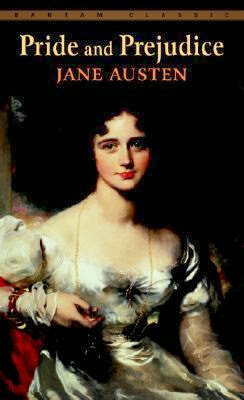 I always love a good historical bluestocking heroine. 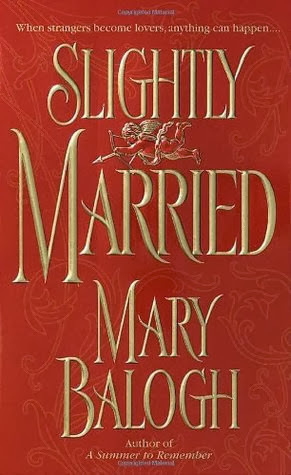 Balogh consistently writes some of the best historical romances out there. 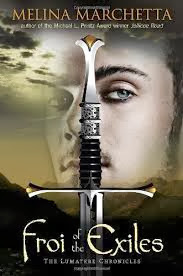 This series follows the Bedwyns, six siblings, and I love all of them. 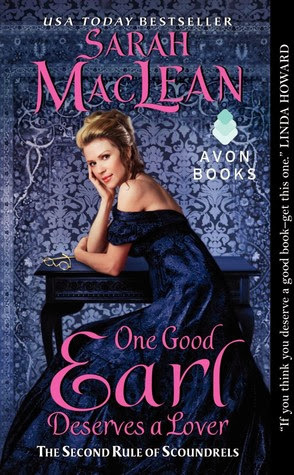 When I read this, I wrote that it was easily the best historical romance I had ever read. 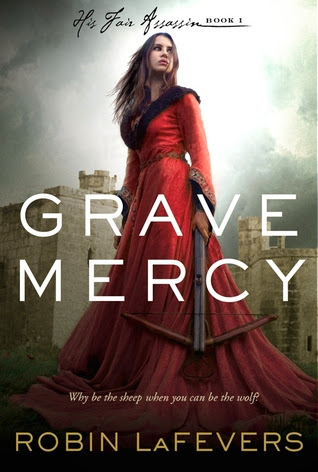 This series and Kleypas' Wallflowers series are two of my favorite historical romance series. Cam Rohan is completely swoon-worthy. 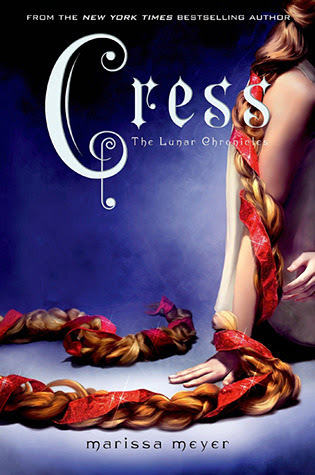 Cress is a lonely, awkward, naïve teenager stuck on a satellite for much of her life. Captain Thorne is a selfish and arrogant criminal. Cress has been in love with Thorne for a while, and has basically stalked him. She takes all of his criminal activities and makes them into something less selfish and is basically in love with someone who does not exist. But, the crew gets separated and Cress and Thorne end up in the desert together, and their friendship is so cute and believable. Ah, it is so sweet when Cress gets her very first kiss. 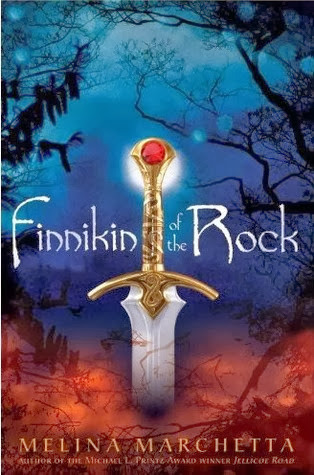 This is one of my favorite epic fantasy series, and Finnikin and Evanjalin are one of my favorite couples. 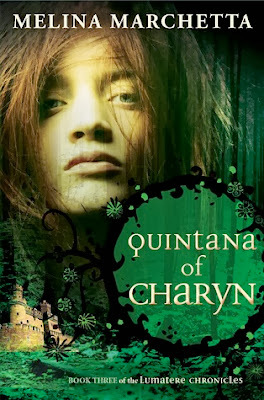 These two books are mostly about events occurring between Lumatere and Charyn and also involve the relationship between Froi and Quintana. These two are all kinds of crazy-pants and I simply adore them together. What books made you swoon? 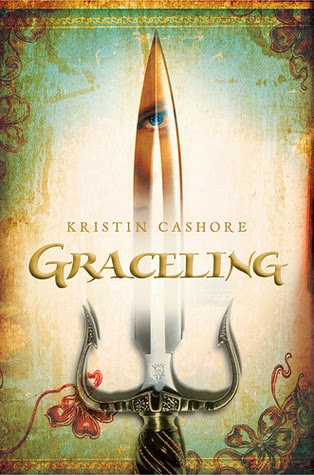 I've heard such good things about Finnikin, and I still need to read Graceling too! Nice list!